In natural medicine, coriander is used when feeling full or when having stomach cramps and digestive issues. Like cumin and anice, coriander is also used when feeling bloated. Coriander improves appetite, the creation of stomach fluids which in turn improves digestion. It helps with constipation, as well as eases some muscle cramps. Chinese and Indian medicine recommends coriander when feeling fatigued. In folk medicine it is used against worms and externally it can be used in rubbing alcohol against elbow and back aches. It also has helpful effects on the nervous system, easing migraines. It improves confidence and concentration, helping ease stage fright as well. 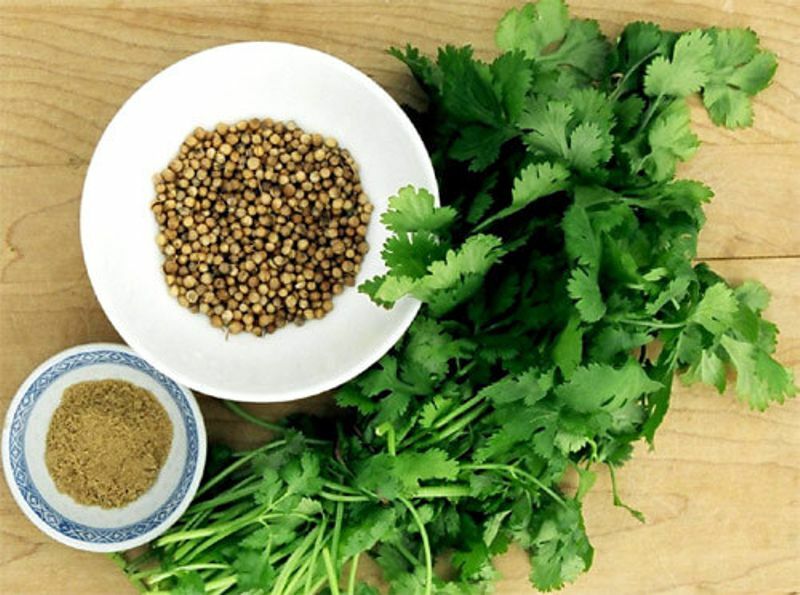 Coriander seeds are a part of the spice mix used in curry, thanks to its taste. 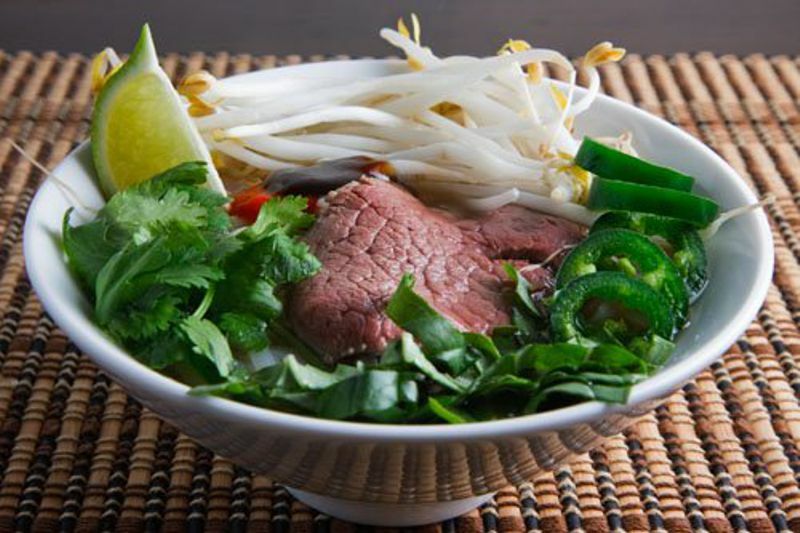 It is also used in various other food like soups, salads and protein. Other uses include pickled mushrooms, bread, sauces and liqueurs. Crushed coriander is also used in sweets and gingerbread spices. It is best to buy a whole coriander, not milled, for various uses iincluding self-grinding at a future date.